When God breathed into Adam the breath of life the first thing Adam saw was the face of God. This is were man’s identity came from, his Creator. When Adam sinned the bible says he hid himself from the presence of God, which that word means the face of God. Man now looked to the creation (the world) turning away from the Father for his identity. He could not see God’s face. But Jesus did something about that. 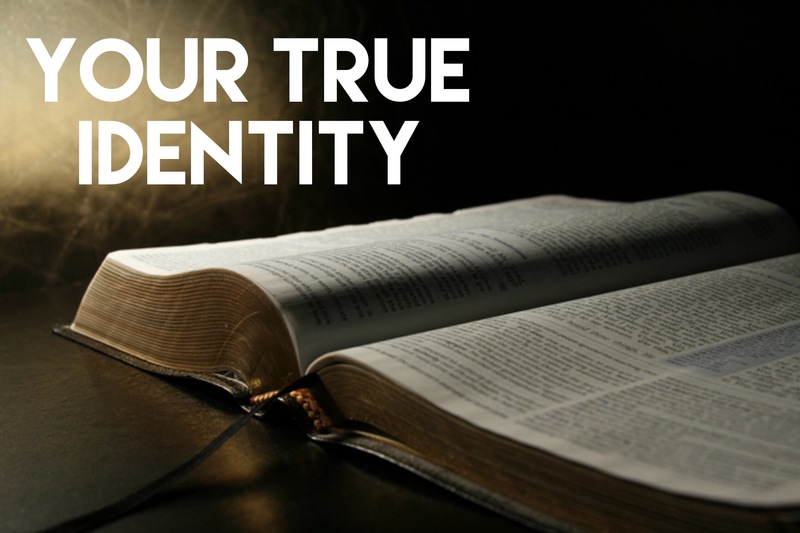 When He went before the presence (face) of the Father, Jesus made it possible for us to look to the Father’s face and regain our identity in Him our Creator, instead of the creation. How do we look upon His face? Look to Jesus, the Word that became flesh, for He said if you have seen Me you have seen the Father. Don’t look to the world for you identity, look to Jesus (the Word) and you can regain your value and worth in Him.